Relational bullying becomes highly prevalent during the early middle school years because tweens have strong social skills yet are still quite emotionally immature. The combination creates the perfect breeding ground for many forms of social aggression. 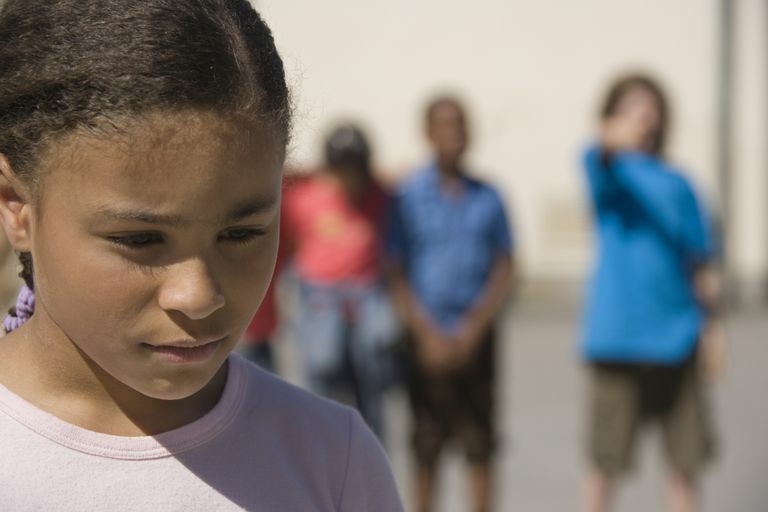 Left unchecked by acquiring conflict resolution skills and strategies to deescalate situations, tweens are left to experience bullying behavior much more than they should. Relational bullying is a subtle form of aggression. As such, effective relational bullies must have a complex understanding of social dynamics. Compared to earlier in development, tweens are better able to read social cues and negotiate complicated interpersonal relationships. These abilities set the stage for relational aggression to flourish. In addition, a relational bully must know how to cause another person to feel pain. This knowledge requires advanced cognitive and social abilities, including the abilities to take others' perspectives and to empathize. Tweens have recently gained both abilities, which is another reason relational bullying in middle school is common. Middle school students are better able to understand emotional triggers and have the words to connect the dots. When the time is ripe, tweens may test out their acumen on an unwilling participant. You may have heard the term "hurt people, hurt people." Tweens are highly sensitive and overtly selfish. So much so that they project their feelings on others, while fellow tweens do the same. This causes an overestimation of how much their peers want to hurt them. Without proper communication about both sides of the issue, which given hurt feelings and sensitivity, may be hard to come by. Tweens may, therefore, lash out preemptively, even though no harm would have come their way had they not acted and just talked about how they felt. Girls, in particular, seem to use ostracism, one form of relational aggression, when they think that someone might be planning to reject them. All in all, tweens' social development is quite advanced. While these social developments allow them to do many positive things, like form long-term friendships and act as leaders, it also enables them to manipulate their peers effectively. As their emotional regulation develops further, relational aggression becomes less common because they learn to put a check on their hurtful behavior. As you observe your tween's interactions, keep tabs on how they react to relational aggression. Turn these situations into teachable moments that will help them handle situations better over time. Leadbeater, Bonnie. Can we see it? Can we stop it? Lessons learned from university-community research collaborations about relational aggression. 2010. School Psychology Review; 39, 4: 588-593.